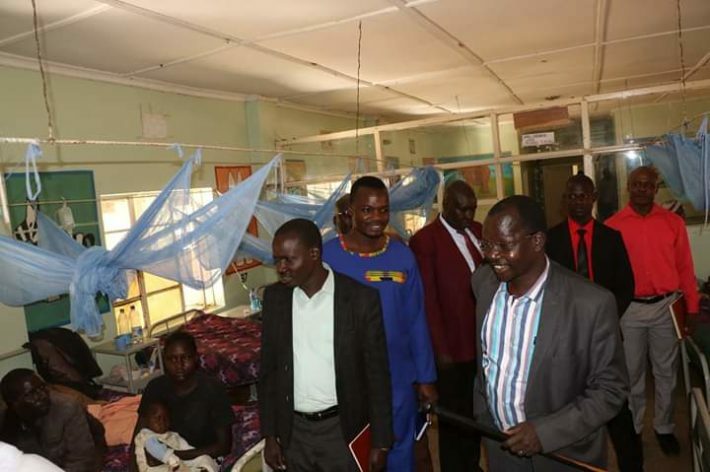 West Pokot Governor John Lonyangapuo has threatened not to pay the striking nurses in the County. The Governor called on nurses in the County to resume duty and pave the way for talks to end the stalemate. The nurses’ strike in West Pokot is still ongoing even after a court order calling for all nurses to resume their duties. Speaking at Ortum Mission Hospital when he visited patients who had been referred from government hospitals, Governor Lonyangapuo said the nurses are expected to go back to work following the court order, and that they haven’t appreciated what the County government has offered them. He blamed health workers’ officials under the unions, at the national level for controlling the affairs of the workers, and cautioned unions against propagating a blanket condemnation of the Counties, saying the mess in the country shouldn’t be generalized. He said the nurses’ strike is uncalled for and unwarranted. “They should change the policies on health because County governments have no role yet in the devolved health sector,” said Lonyangapuo. He said 45 vacancies for new nurses have been advertised, “They have no option and we must come to an agreement or they won’t get their pay, you can’t be paid for work not done,” he said. 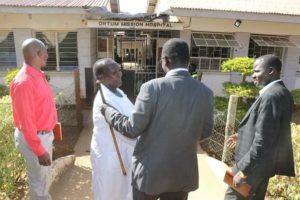 West Pokot County Health CEC Geoffrey Lipale said that the nurses didn’t adhere to the agreement made with the County government and that they’ve addressed most of the nurses’ grievances. “We’ve been given the last chance by the court after the court order and if they fail to go back to work, we’ll know what to do,” he said, “We told them to be patient and we tried our best.” He further pointed out that promotions for nurses are ongoing.